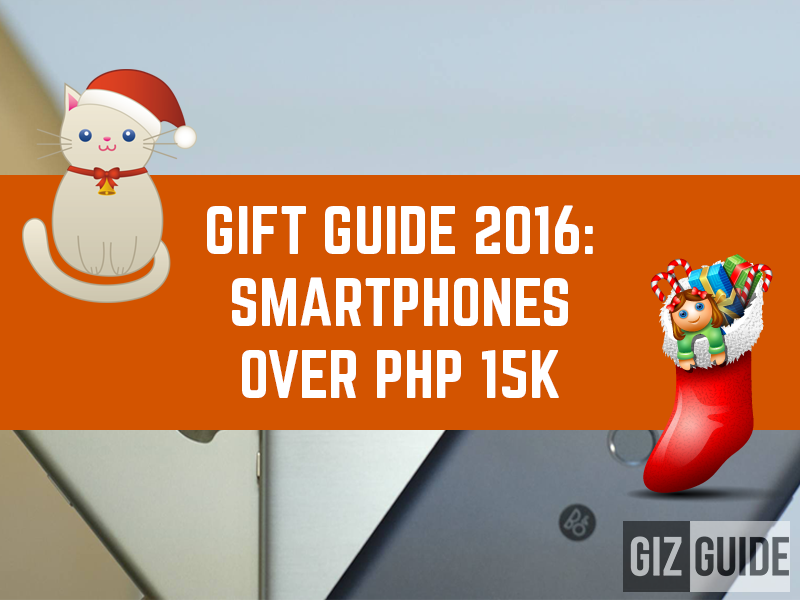 Home / mobile / news / tutorials / GIZGUIDE Gift Guide 2016: Smartphones Over PHP 15K! For anyone who has the cash to spend this holidays, treating yourselves with the best in the world of mobile technology today is a must. They're the very best smartphones we can recommend for your last minute Christmas shopping. 1. 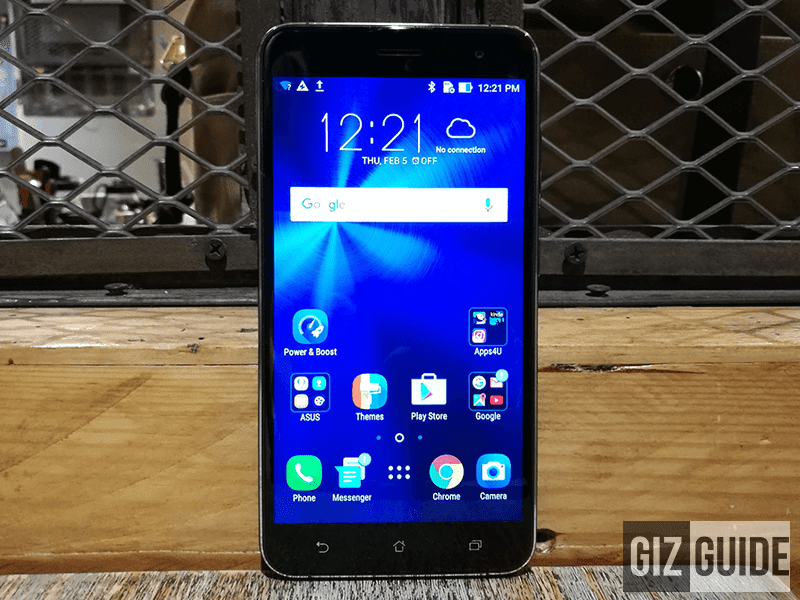 Asus ZenFone 3 - This handset is worthy to be included in this list, trust us. It's the most affordable of the bunch with an SRP of just PHP 16,995 (5.2 inch variant) and PHP 18,995 (5.2 inch model). It has premium glass and metal build and aesthetics, good performance, great cameras, and very long battery life. 2. 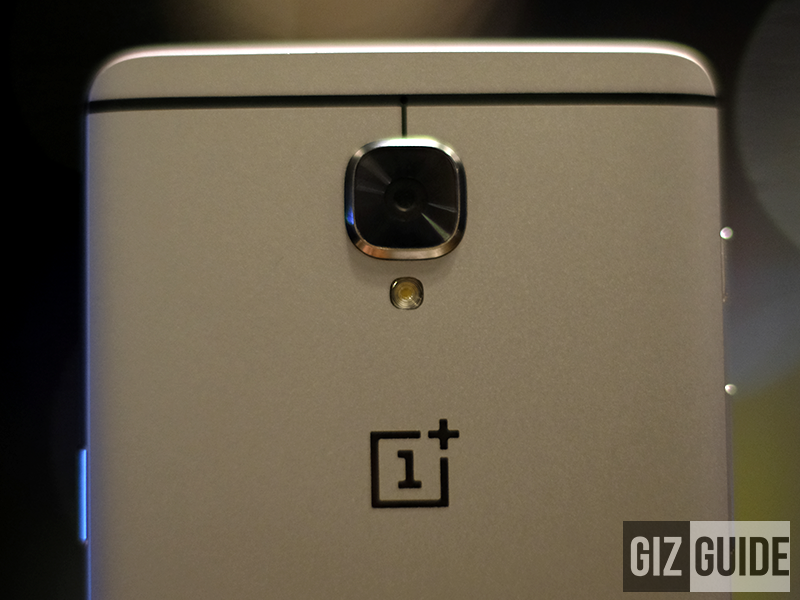 OnePlus 3 - Pound per pound on paper, the OnePlus 3 is the kings. It has one of the very best specs on paper for the price (Around PHP 23K) that performed amazing in real life as well. It has the largest RAM on any phones right now at 6 GB to ensure snappy your snappy experience. 3. 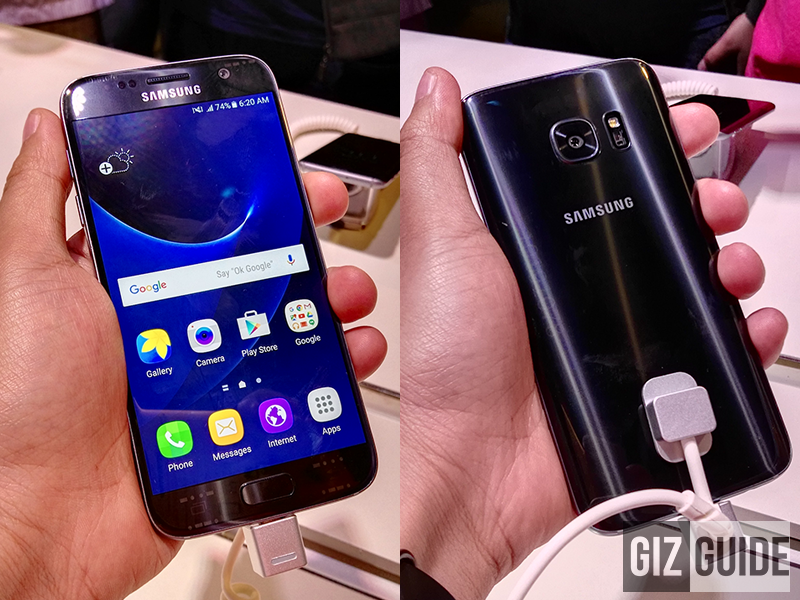 Samsung Galaxy S7 / S7 Edge - The Note 7 incident was unfortunate / unwanted, but fortunately Samsung's early year flagship phones still ranks among the very best today. It's design, build, ergonomics, and specs. It also takes awesome point and shoot lowlight shots and stabilized videos. 4. 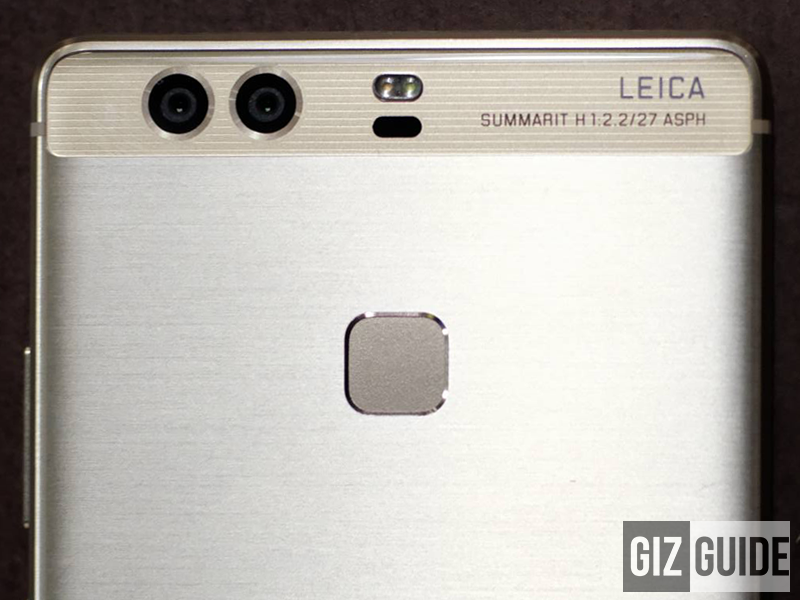 Huawei P9 / P9 Plus - The reason behind Huawei's huge success this year is the Huawei P9 / P9 Plus co-engineered with Leica cameras. It's dual camera setup takes one of the best photos found on smartphones this year. On top of that, it has one of the most premium design paired with great specs and good battery life today. 5. 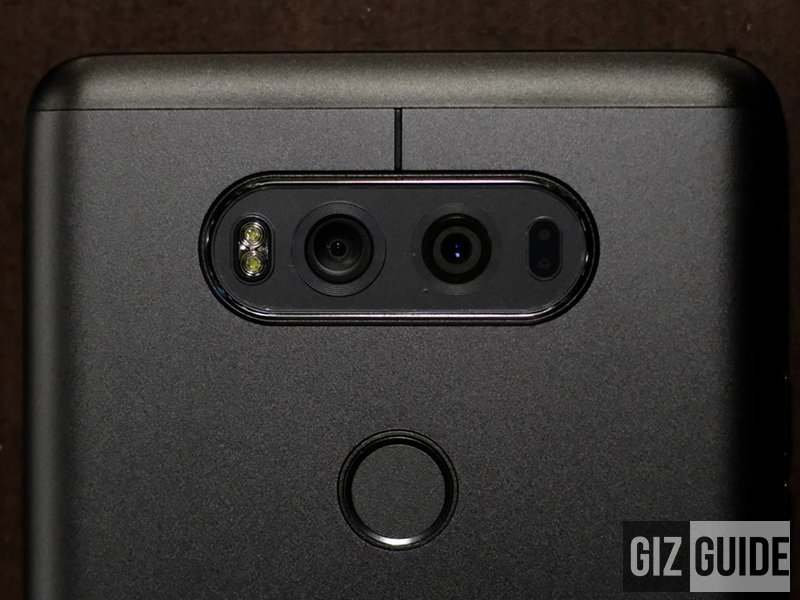 LG V20 - LG's V20 is the king of multimedia phones. It has one of the sharpest screen around, the best headphone audio-output on a phone, and dual cameras on back / front that's capable of taking action cam like wide angle shot. Some may think that its priced high, but if you examine it closely, the LG V20 is a steal at PHP 35,990. Honorable Mentions: Motorola Moto Z, Sony Xperia XZ, Sony Xperia Z5 Premium, LG G5, Apple iPhone 7 / 7 Plus, Asus ZenFone 3 Deluxe, Asus ZenFone 3 Ultra, Huawei Nexus 6P, Huawei Mate 8, and Oppo F1 Plus.